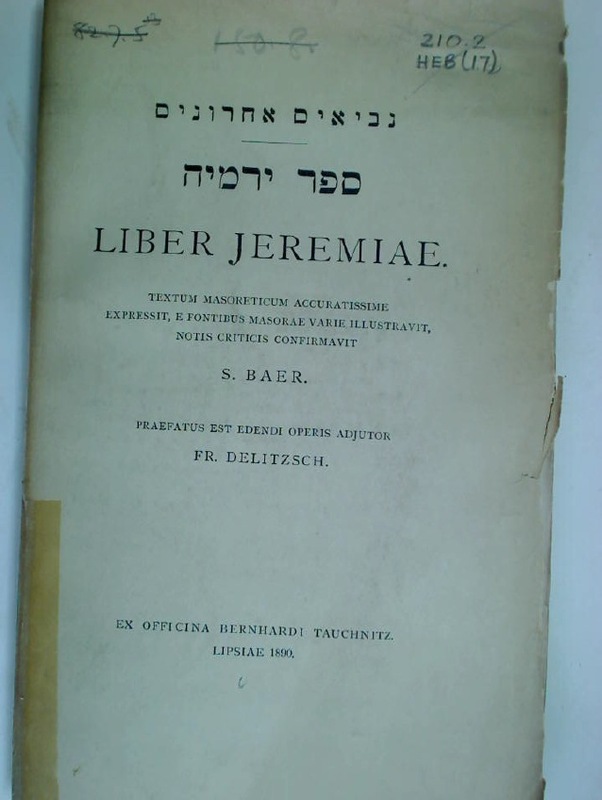 Liber Jeremiae. Textum Masoreticum accuratissime expressit, e fontibus Masorae varie illustravit, notis criticis confirmavit. Signposts to Destruction. Israeli Settlements in the Occupied Territories. One For Sorrow. A Memoir of Death and Life.